Koova , BETA X-50, Negocius Man, Adult, AS1 and more. The Robots Riot continues! 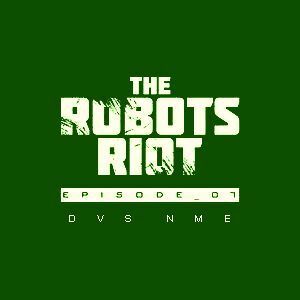 7th Episode directed by DVS NME from Colorado! Open you ears and let The Robots lead you!